Is that a spray tan, or are you blushing to see us? Our money’s on spray tan, because you’re headed south for some time under the caliente sun. When you’re ready for a vacation that’s as hot as a Beyonce tour announcement, Mexico is the place to be. Margaritas on the beach and homemade tortillas for every meal? Yes, por favor. 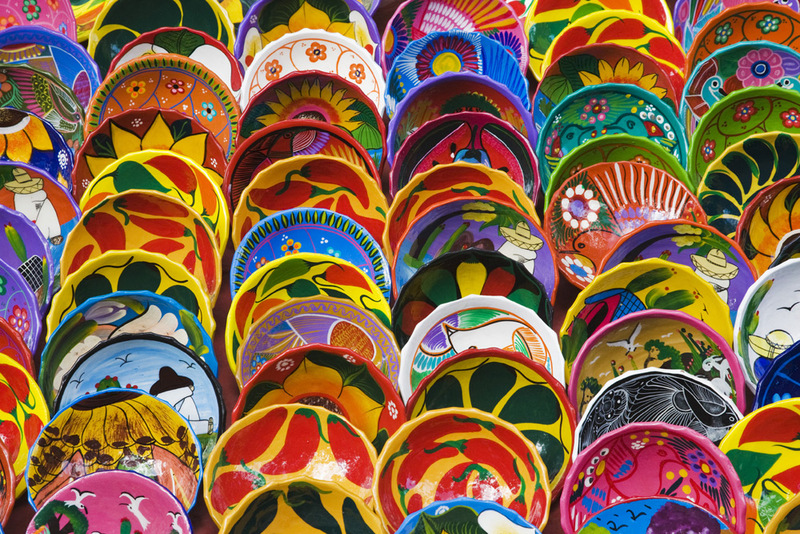 Now for the biggest decision: In which city will you explore ancient cultures and order dos tequila shots with dinner? Is it Cabo or Puerto Vallarta or Cancun for vacation? Here is a guide to help you decide. How far south do you need to plunge down the map? Well, it depends on which ocean you’d like to park your beach towel next to. Both Cabo and Puerto Vallarta live on the west coast of Mexico, while Cancun soaks up the sun on the east side, next to the Caribbean. 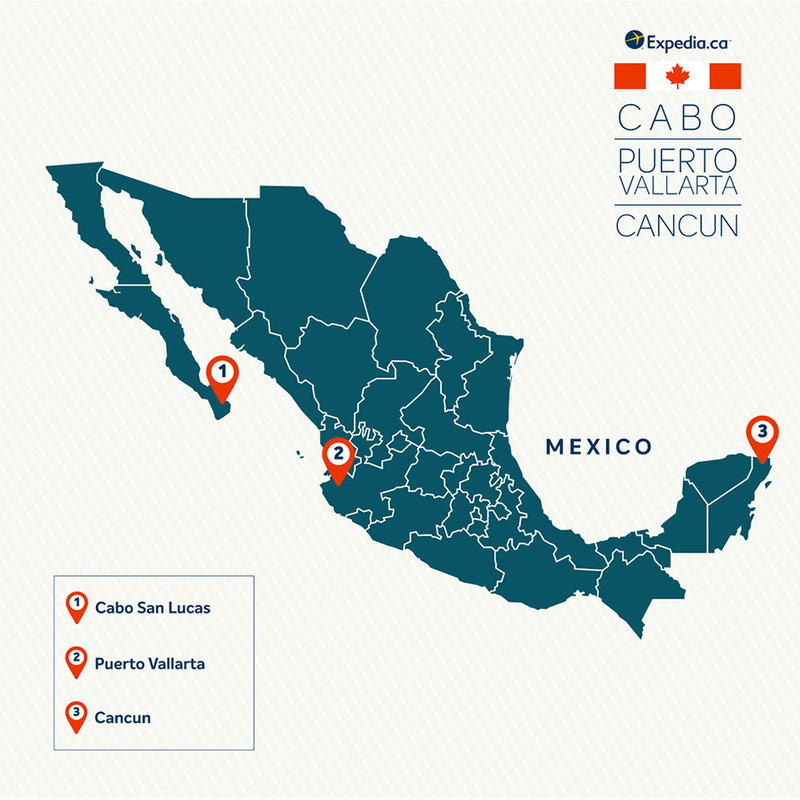 Where is Cabo San Lucas (commonly shortened to “Cabo”)? Just follow the sound of spring breakers playing beer pong all the way to the bottom of Baja California Sur. This is where the Pacific Ocean seeps into the Sea of Cortez, and where you’ll find the perfect sunset to enjoy as you sip on a salt-rimmed margarita. West side, represent! Compared to Cabo and Cancun, Puerto Vallarta doesn’t need to live on some fancy peninsula to feel cute. The city is located on the west coast of Mexico, next to Bahía de Banderas that sweeps into the Pacific Ocean. Where can you get the best beach pics for your Instagram feed? Cancun, baby. When people think of Mexico beach destinations, this is the place. 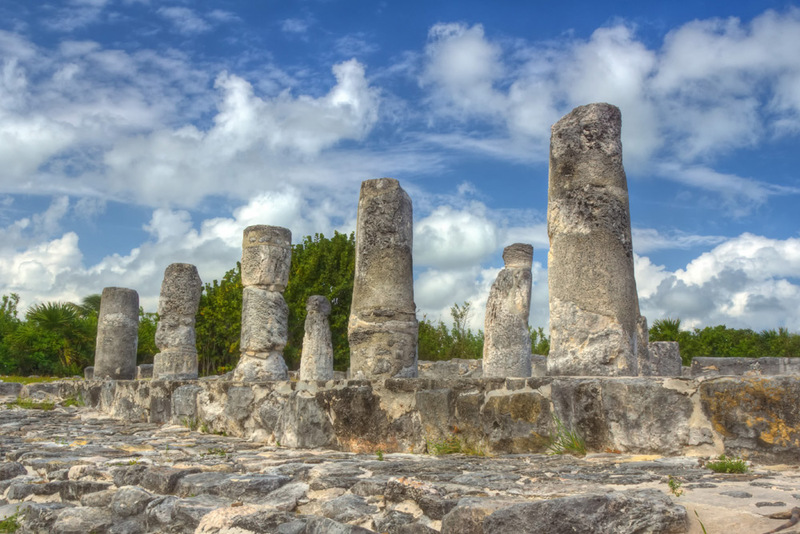 Located on the crown of the Yucatan Peninsula on the eastern side of the country, this resort city faces the morning sun. Like a toddler heading to the sandbox with a spade and bucket, you’ll skip toward golden grains with squeals of glee (unlike a toddler, you’ll be fuelled in part by a fruity mimosa from breakfast). So, who wins in the Cabo vs. Cabo San Lucas vs. Puerto Vallarta beach showdown? 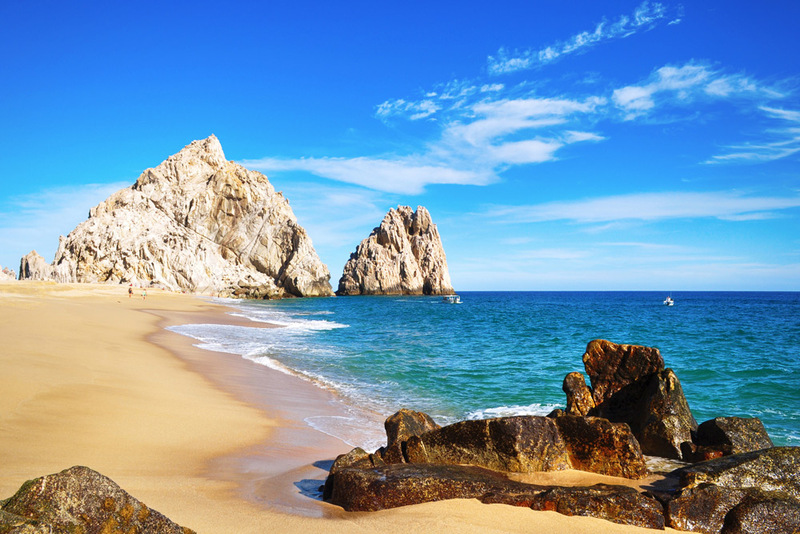 Cabo has the most beachfront of the three cities, including Chilleno Beach. This sometimes-crowded spot is perfect for snorkelling in calm waves and spotting tropical fish through your plastic mask. Don’t be surprised if they just keep swimming, just keep swimming (they’ve seen the movie, too). Medano Beach is considered the safest place to swim in Cabo San Lucas, and you’ll find tons of restaurants nearby. The undercurrents are strong in much of Cabo, so watch for caution signs. In Puerto Vallarta, a bayside location means the beaches are a bit narrower and a lot of rocky coastline awaits. Still, Los Muertos Beach downtown and Playa Camarones (considered the best beaches in Puerto Vallarta) offer space to plant a colourful umbrella and worship the sun like the good little vacationer you are. This destination is perfect for vacations where beach time occupies less of your itinerary than other land activities. That said, even if you don’t catch the sunset from the shore itself, you absolutely can’t beat the sight of the tangerine sun dipping behind the water when you pick a Puerto Vallarta hotel on the beach. #nofilter, indeed. Cancun has picture-perfect clear turquoise gulf water at North Beach—one of the best beaches in Cancun and exceptionally photo-worthy. Additionally, most of the resorts offer private beach space. If you don’t want to compete for a patch of sand like a commoner, book a room at Hyatt Zilara Cancun, Marriott Cancun Resort, or another top beach hotel in Cancun and stretch out in style. 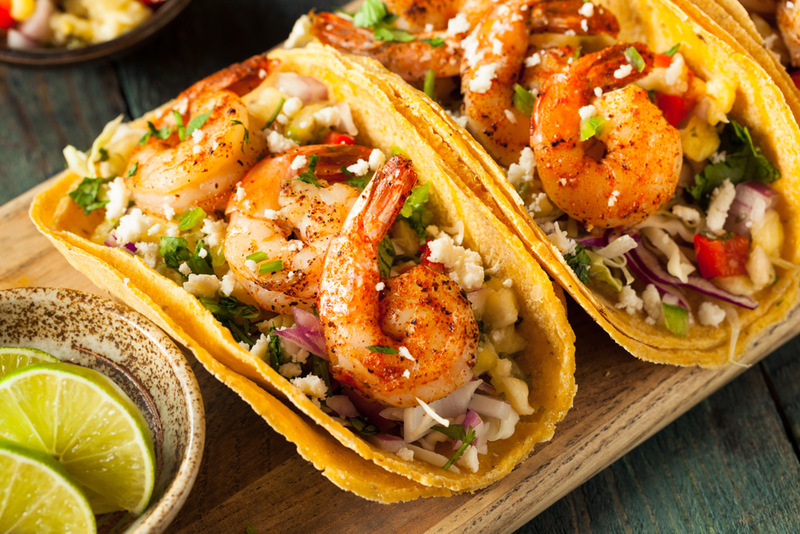 Whether you’re in the Puerto Vallarta region or Cancun or Los Cabos, the plates of good food keep coming. In fact, they’re as reliable as crying fits on “The Bachelor,” and usually less salty. In Cabo, the constant influx of tourists means you can choose from authentic local places and Americanized eateries. Staples like flour tortillas and enchiladas are among the favourite menu items, and fresh fruit licuados are popular in this part of Baja. Over in Puerto Vallarta, international chefs have been setting up shop. In total, more than 400 restaurants grace the streets here. 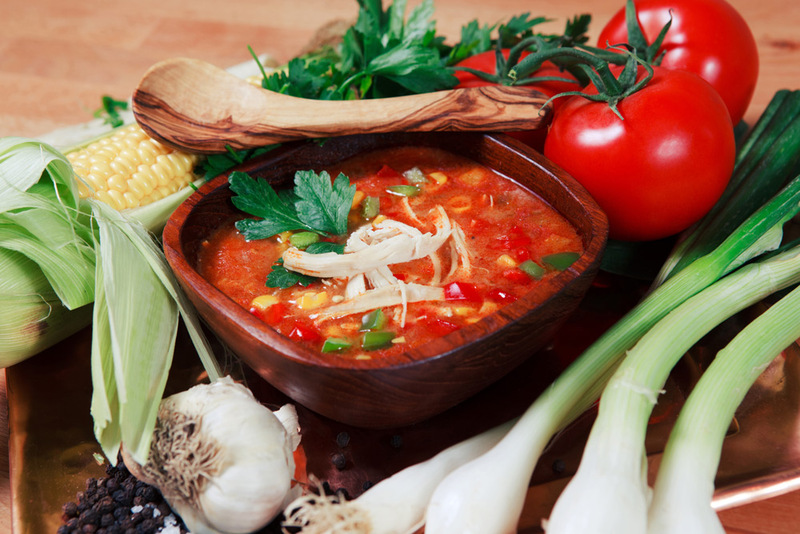 Give the pescado embarazado (pregnant fish) a try or go for a bowl of Birria stew with goat or lamb and a splash of cumin and ginger. The culinary scene is also excellent in Cancun, otherwise known as spring break central for U.S. college students (don’t worry; just visit from April to January and the rowdy crowds will be back in the classroom). 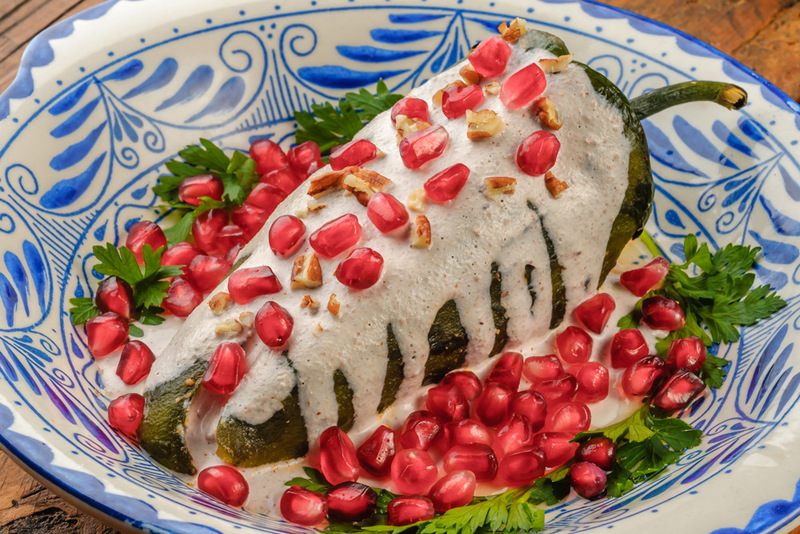 Flavours on the Yucatan Peninsula blend European and Mexican influence, and something is fishy. By that we mean seafood is well represented on the menu, so bring your lobster bib. What, you don’t have one? There ain’t no vacation like a beach vacation because a beach vacation leaves sand in places you don’t talk about in public. Puerto Vallarta, Cabo, and Cancun all offer loads of ways to play in and near the water, but landlubbers aren’t left in the spray. 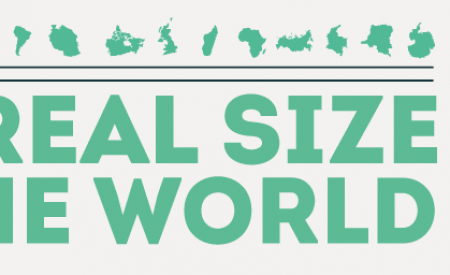 Each of these destinations have plenty of land activities, too. 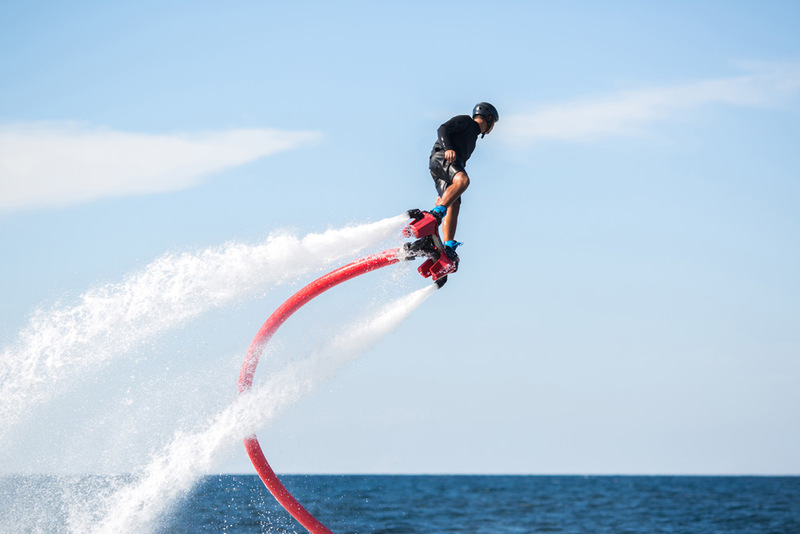 You might want to book a Cabo San Lucas hotel on the beach, because this area has a ton of excellent water sports—including flyboarding, jet skiing, and parasailing, to name a few. Once you’ve gotten in a morning at the beach, consider going on a canopy adventure along a zipline or getting a drink at the Cabo Wabo (preferably in that order). Among other top things to do in Cabo? Skydiving and bungee jumping. Though, if you want to take it easy, you can always take a water taxi to the Land’s End rock formations and keep your eyes peeled for sea lions. Plus, you can spend a few bucks at the flea markets, picking up do-dads to bring back to your family. In Puerto Vallarta, on the Bahia de Banderas, your flip-flops were made for walking… along the El Malecon Boardwalk for some A+ shopping. After picking up some new goodies, snap pics of the public art, sing along with the buskers, and get a free kayak rental near the Hotel Rosita. You can also take a boat ride over to the Islas Marietas National Park, a bio-diverse sanctuary where you can swoon over the cool geography and cave-like atmosphere at Love Beach. 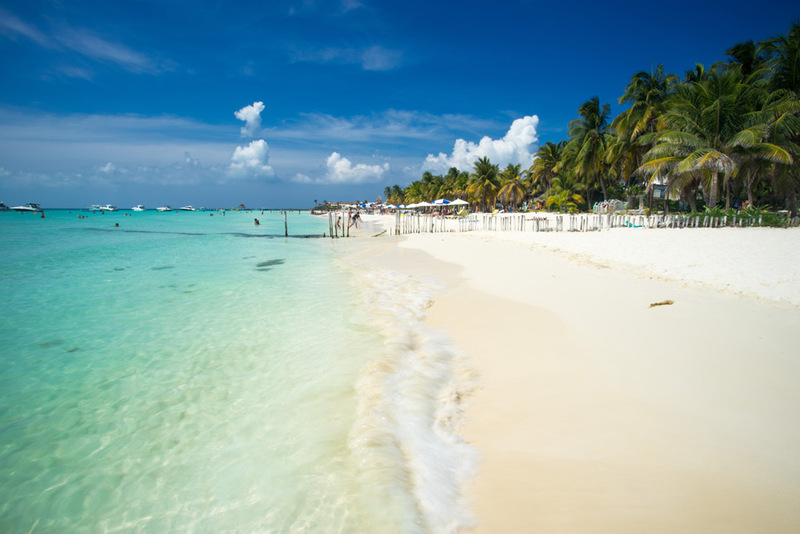 Cancun is known for its nightlife, but you don’t have to wait until sundown to take a bite out of life—you’re not a vampire. When you’re not hanging out on the sand, you can visit the Coba Mayan ruins or explore the Xcaret Park, an eco-archaeology park with caves galore. ¡Viva Mexico! If you’re wondering, “Puerto Vallarta, Cabo, or Cancun: which is better?”, the answer is, you can’t lose! 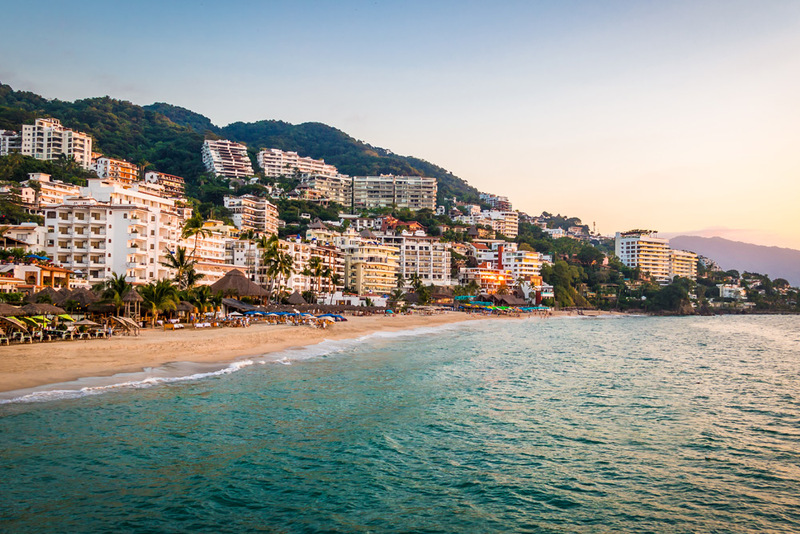 Visit Puerto Vallarta for amazing food and unfettered national parkland, Cabo for miles of beachfront and cool geological sites, or Cancun for lots of drinking and a splash of ancient history. Just make sure you bring some pain relievers for the hangover. Perfect timing, my wife and I are looking at going to Mexico in early August and wonder which place to go to. I am amazed at how much more Cancun is vs. PV for the total cost. @Pak – that is because Cancun is on the Caribbean coast and thus more attractive. The blog is perfect for the ones who want a vacation in Mexico and confused for the places to visit and those who want to have fun with your family and friends. 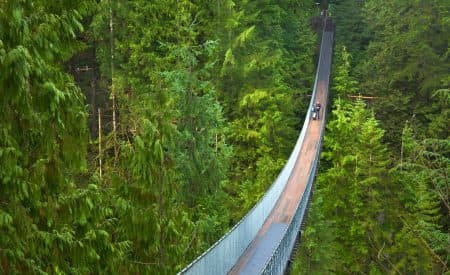 I am also planning a vacation with my friends and this article could help me to decide my destination.